This node simulates a skylight/dome light by surrounding the scene with a large number of shadow-casting spotlights positioned on the dome pointing inwards. This allows the skylight to be rendered efficiently, although it may still be too slow for real-time use in many scenes. 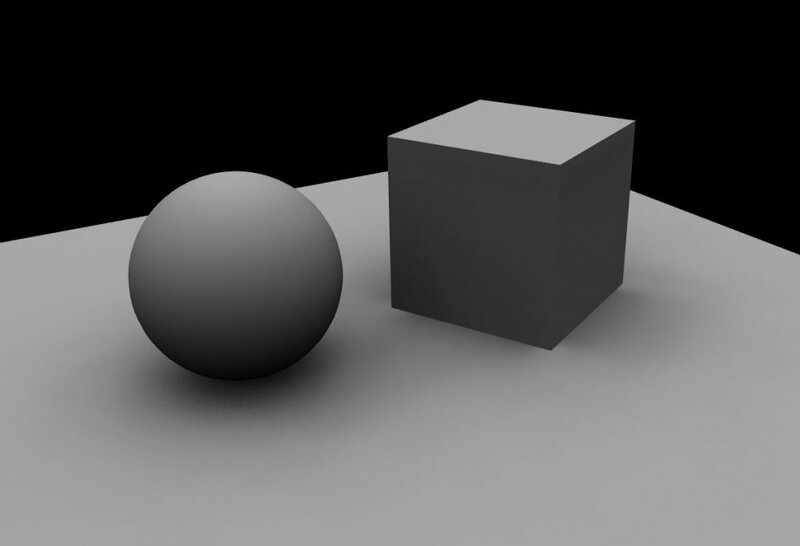 To increase efficiency the spotlight shadow maps can be cached and only a subset updated per frame. This reduces render time significantly but reduces responsiveness to animation. *Turn on deferred rendering on the root node to enable the skylight. Brightness Brightness of the skylight. SkyDome Radius Radius of the skylight. Dome Vertical Weight Balances the weighting of the sides and the top of the dome – to blend between a true dome effect and a more ambient-occlusion-like look. Num Sample Directions Number of directions sampled for the skylight. Shadow Map Size Size of the shadow map for each direction sampled. Num Sample Direction Renders Per Frame How many directions are sampled per frame. Lower values increase efficiency, but changes in the scene may not be reflected immediately. Dynamic Toggles off dynamic sampling which aids performance. There are no outputs from this node.